Reshoketsoe Mphela obtained an LLB degree from the University of the Witwatersrand in 2009 and a Master’s Degree in Labour Law in 2014 from the University of Johannesburg. She joined Schreuder Attorneys as a candidate attorney and was admitted in September 2012. 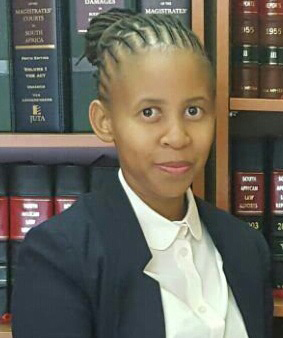 Shortly thereafter Ms Mphela joined our team at Mphela & Associates and is currently a professional assistant in the Labour Law and Medical Malpractice division.